Check out What's Happening at South Shore! South Shore is a friendly, multi-generational church where you'll find caring people, down-to-earth biblical teaching, inspiring worship and lots of laughter. 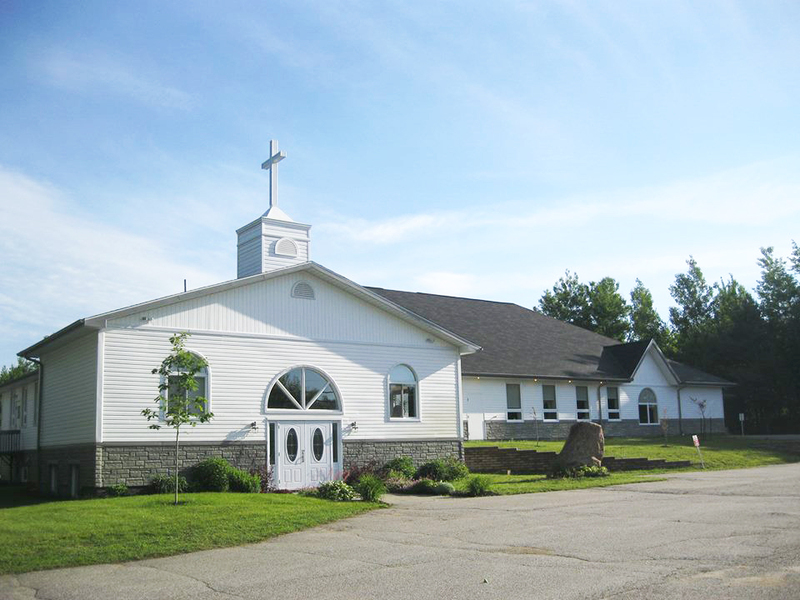 We are a member of The Evangelical Missionary Church of Canada (EMCC) which is a family of 130+ churches across Canada organized to fulfill the Great Commandment and the Great Commission of our Lord Jesus Christ. Our Sunday morning service is at 11:00 am and consists of musical worship, prayer and testimony, and a Word from God. We have a passion to reach out wherever we are with the good news and practical love of Jesus. If you're looking for a church on a mission, check us out!